DANCE OF THE WHIRLING DERVISH tells the story of Sara who has a surprise visitor from Istanbul and nothing will be the same again. 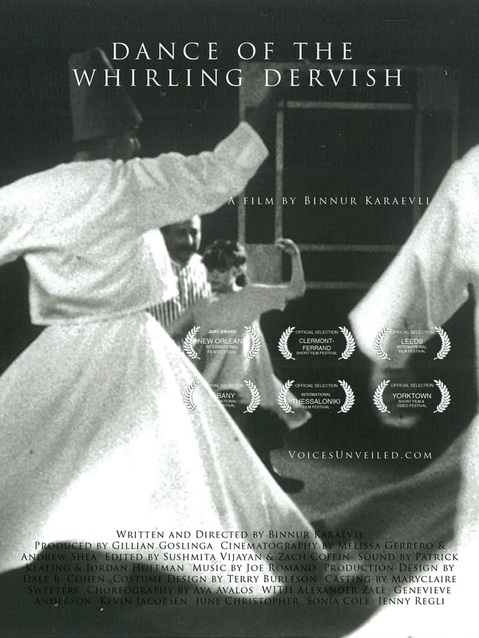 Dance of the Whirling Dervish tells the story of a young Turkish-American woman, Sara, who is visited by a long lost uncle, Ali, from Turkey. Ali's old-world spiritual presence at first clashes with Sara's modern day values, but eventually brings about a re-awakening of her deepest self, forcing Sara to confront her past and re-claim her present.